There’s a place where the road of tomorrow is being created today. At the Michelin Americas Research and Development Corporation in South Carolina, hundreds of engineers are harnessing innovation and technology to produce products that meet real-world needs – like the first 80,000 mile tire for American-made cars. Michelin North America is a $7.25 billion company that manufactures and sells tires for airplanes, automobiles, farm equipment, heavy duty trucks, motorcycles, bicycles and even the Space Shuttle. Michelin manufactures tires in six U.S. states and employs over 17,000 Americans. 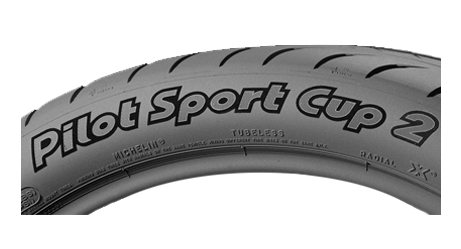 Try out your new Michelins and if you’re not completely satisfied, you can return the tires within 30 days for a new set. Original sales receipt required. If one of your Michelin tires goes flat, a qualified service professional will install your spare tire or provide towing at no charge. Available 24 hours a day, 365 days a year – just call 1-888-553-4327. 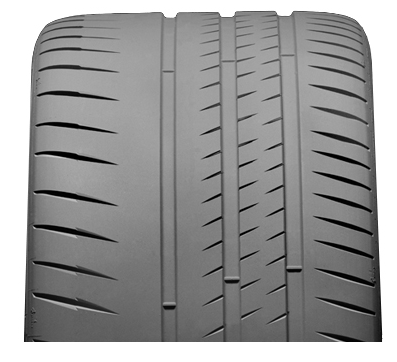 Michelin passenger and light truck tires are covered by a limited warranty for treadwear. 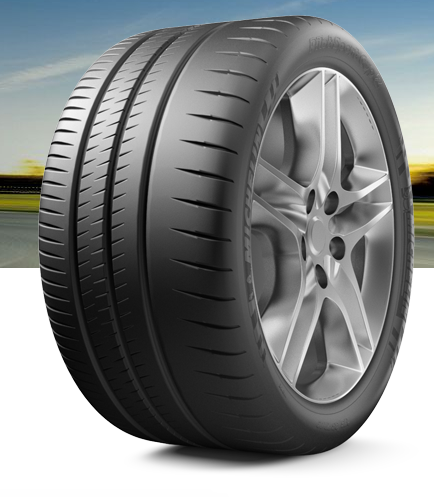 Mileage varies by product; for specific mileage warranty information, click the Warranty tab on the tire’s product page. See warranty document for complete details.